When some people hear the word Arthritis, they contemplate a future with crippled and twisted joints. However “arthritis” is an all-inclusive word that comprises many different conditions from the benign to the more severe. The two most common types of arthritis are Osteoarthritis and Rheumatoid arthritis. Often the condition can cause confusion as there are so many different types including ankylosing spondylitis, gout, psoriatic arthritis and reactive arthritis. For our purposes we will limit our discussion to the most common form: Osteoarthritis. 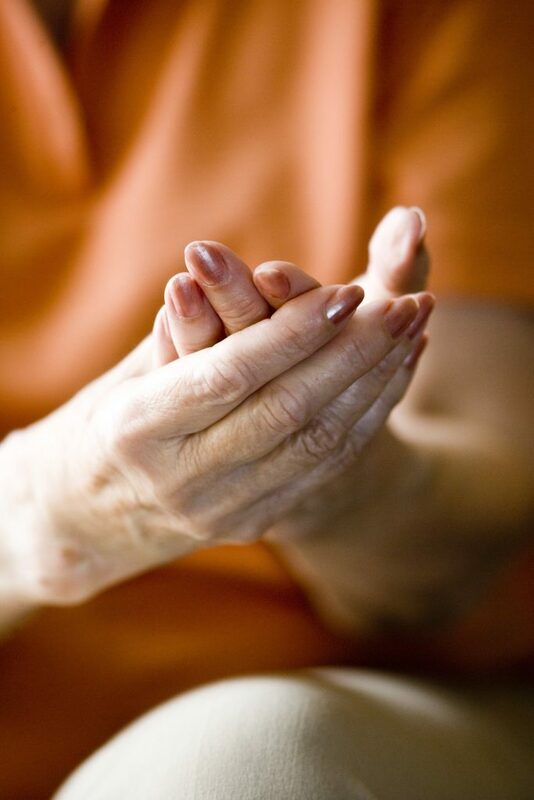 If you have one of the many other forms of arthritis feel free to call and arrange a chat and see if we can help you. Unfortunately, one of the common symptoms of all types of arthritis is pain. As a result, individuals with arthritis often seek out Chiropractors for natural arthritic pain relief. While there is no cure for arthritis, the common consensus is that you should exercise regularly. Anything that helps keep you active will help to build up muscle and strengthen your joints which in turn usually helps to improve symptoms. 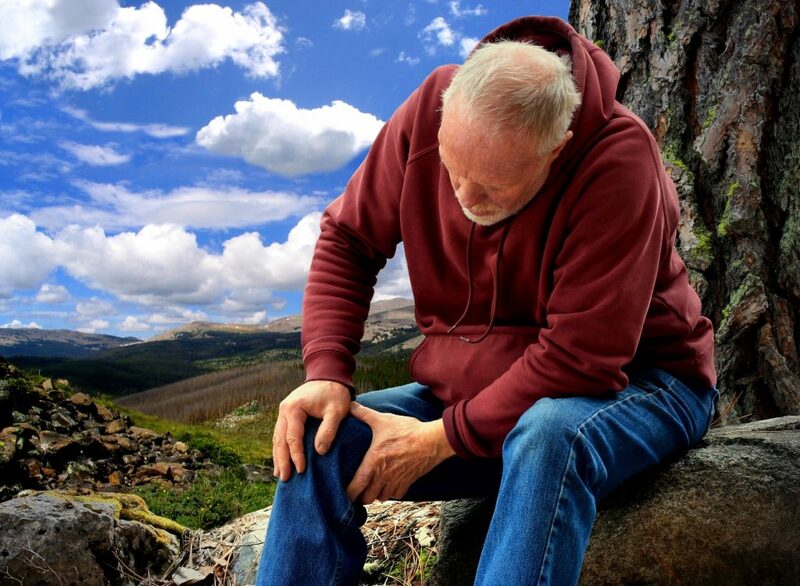 People who suffer from arthritis, in particular osteoarthritis or Degenerative Joint Disease (DJD), often possess joints that are “locked up” due to cartilage breakdown. The resulting pain occurs when the exposed joint irritates the joint nerves. These irritated nerves may prevent a person from healing in an effective manner. Specific Chiropractic techniques can help relieve pain from arthritis by safely correcting the irritated joints. Regular adjustments can help keep arthritic individuals more mobile and in turn, these manipulations can reduce everyday stresses that can cause discomfort in the future. 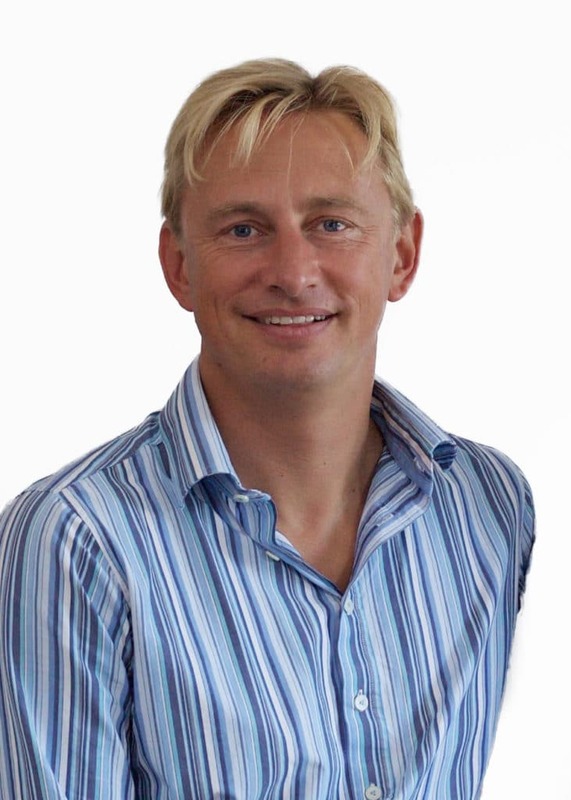 Here at Taunton Chiropractors Centre, our qualified professionals utilise a combination of manipulation and other techniques to help provide natural arthritis pain relief. These additional therapies can include: nutritional recommendations (to help with pain and inflammation), exercise therapy (to aid with strength and flexibility), soft tissue therapy (to obtain healthier muscle mass), and medical acupuncture (to help with pain management). Chiropractors may also offer suggestions for specialised stretches at home. These home self-help recommendations can include advice for a more appropriate pillow and/or mattresses, specific furniture modifications, and hot/cold treatments on affected areas.